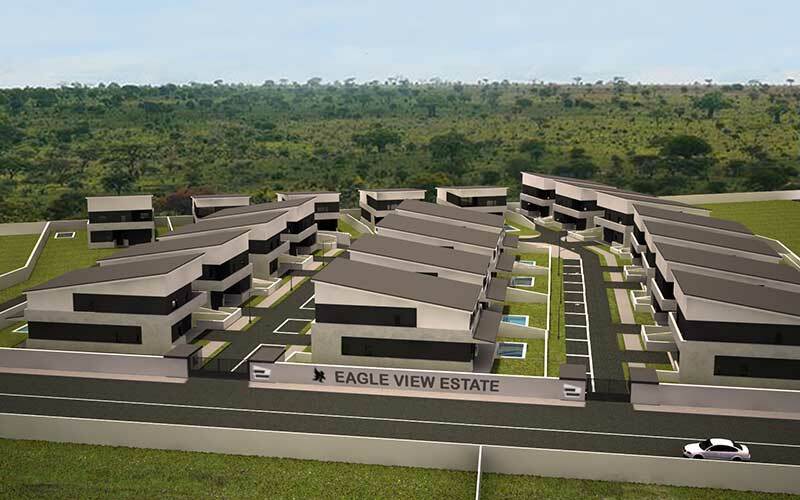 Real estate developer Zatem Investments Ltd is commercialising its innovative EAGLE VIEW Estate luxury housing project in Roma Park in Lusaka. 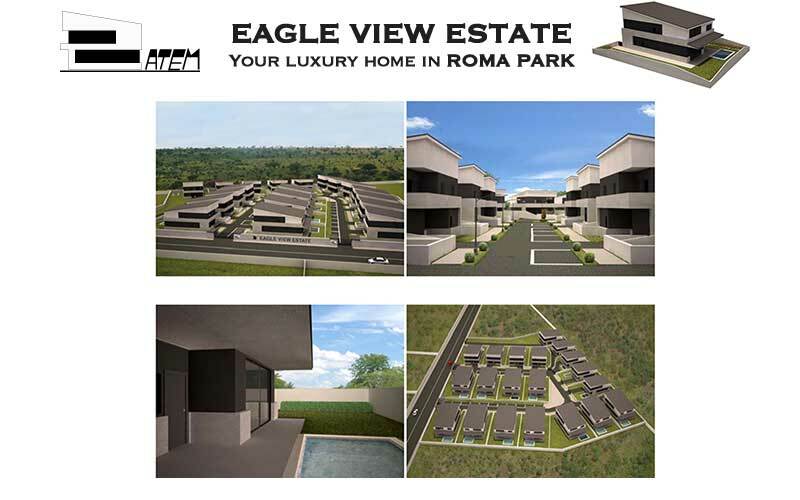 The EAGLE VIEW Estate consists of luxury stand alone houses of modern design with 4 or 5 bedrooms for a total of 250sqm and 275sqm in one of the most prestigious, high quality estates of Lusaka: Roma Park. Prices start at USD 550,000 for 4 bedroom stand alone houses, and USD 650.000 for 5 bedroom stand alone houses. In order to ease the buying process Zatem has introduced innovative payment plans from 2 to 5 years without interests, and monthly/ quarterly/ annual payments. Discounts up to 15% apply, depending on the payment plan chosen. 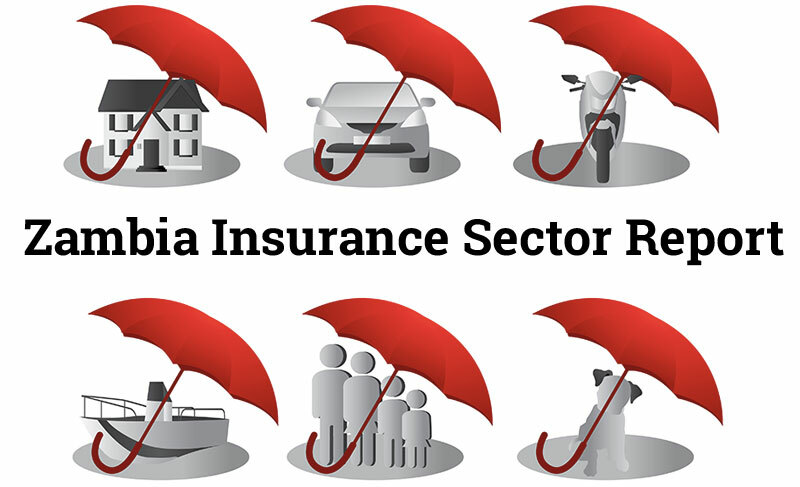 In addition ZambiaInvest readers can benefit from an additional 1% discount. 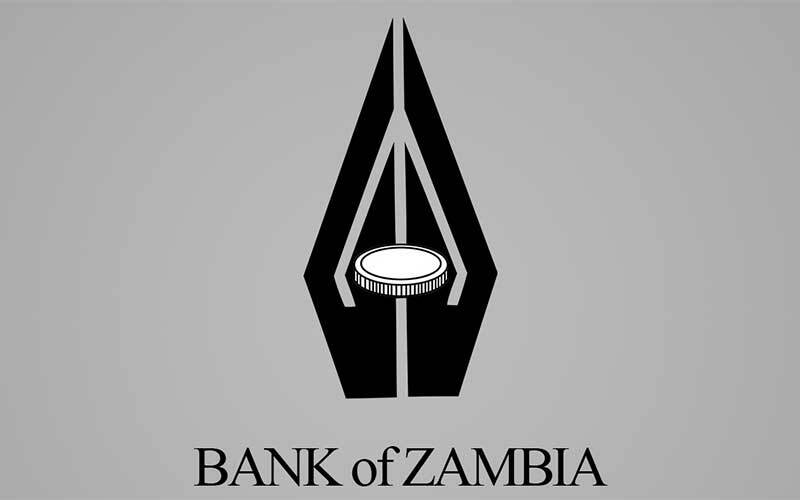 Zatem has also partnered with the Finance Building Society (FBS) of Zambia that provides mortgages up to 15 years to acquire homes EAGLE VIEW Estate. Also, for buyers’ total peace of mind, Zatem provide one year warranty for any construction defect and money-back guarantee. Zatem Investments Ltd is the Zambian venture of Zamar Investments SL, a group whose capital is 100% Spanish, with solid international experience in the field of civil engineering and construction, real estate, energy and environment in numerous projects around the globe: Spain, USA, Germany, France, Bolivia, Chile, Puerto Rico, Nigeria, Algeria, Saudi Arabia and now Zambia. Roma Park in Lusaka, is one of Africa’s fastest developing urbanized cities and enjoys the backing of the Zambia Development Agency (ZDA), as well as the Government of Zambia. Visit EAGLE VIEW Estate or read ZambiaInvest interview with Juan Emilio Hernandez Polanco to learn more about this investment opportunity and learn how to enjoy the exclusive discount available to ZambiaInvest readers.